While tax season has a lot of ups and downs, there’s one component that seems to garner the most attention: The refund. This elusive check from the Federal government is what many are vying for when they file each year. Getting a large payout could mean an unexpected vacation is on the horizon. Conversely, owing money could break the bank for others. Regardless of your tax bracket or the specific details pertaining to your filing, it all boils down to one question. How do I maximize my refund? You can deduct much more from your taxes than many think possible. Everything from the miles you’ve spent driving to a charitable event, to the tuition you paid for your dependant’s schooling can lead to a potential tax write-off. Speaking to a professional will vastly improve your ability to spot these opportunities and take advantage of their benefits. It doesn’t all come easy, however. The IRS has stringent rules surrounding deductions, and anyone applying for one must keep detailed notes that match Federal guidelines. Be sure to meticulously track your efforts throughout the year, as it could pay off in the thousands down the road. You can’t get taxed on income that isn’t eligible, right? One great way to save some money and maximize your tax refund is to minimize your taxable income. Opening up an IRA, or upping your HSA contributions not only takes away some of your tax liabilities, but it also helps build an additional cushion for your future. Many of us have savings accounts, so if we were already planning on setting money aside, doesn’t it make sense to have that cash work for us at the same time? 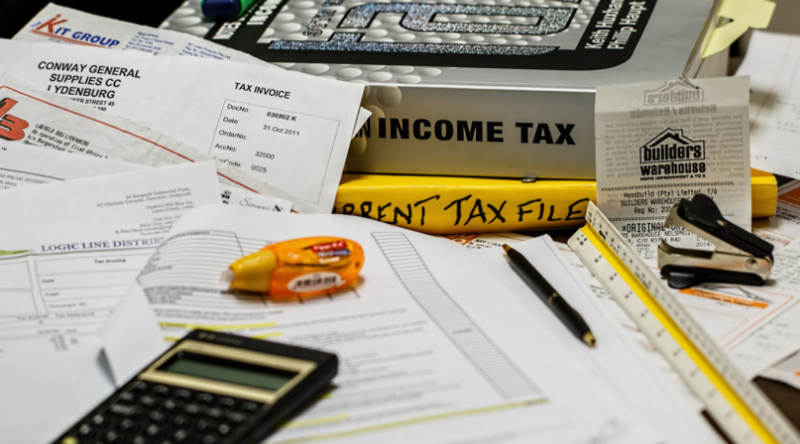 Lowering your taxable income, in the best cases, can even knock you down to a lower tax bracket – providing immediately noticeable relief on your refund and for your family. We know that navigating tax law can feel daunting. Knowing the ins and outs of our practice takes years of experience in the industry. If you’d like to work with a professional in the Orange County community to cross-examine your finances and minimize your personal or business liabilities, we’d love to get in touch. Our offices are located in Irvine. For more information on other financial topics, check out our blog.